Well I wasn’t going to go out tonight. You all know the usual story, too cold, too windy and its raining. Something told me to just get out there and shoot. 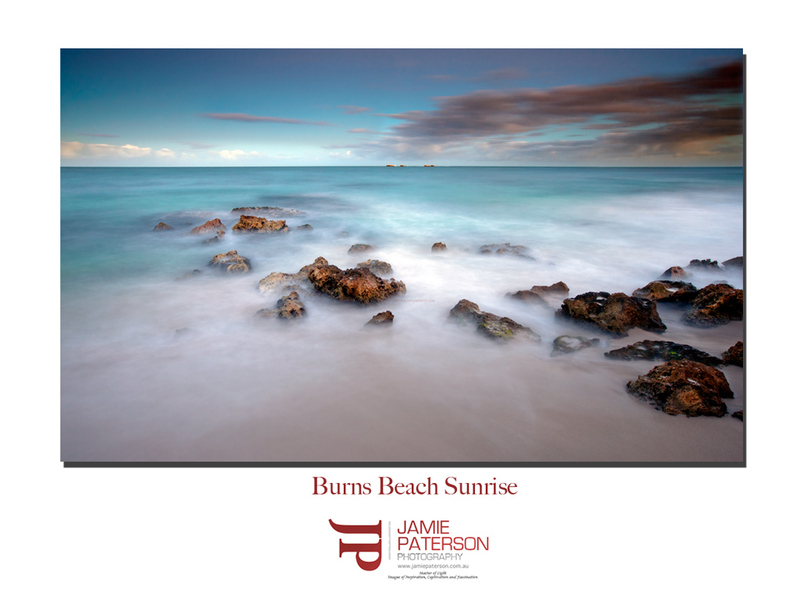 Let’s face it, if you’re not there and the sunset fires up then its a shoot you’ll never get back. So I headed down to Cottesloe Beach and I just felt that it was the place to be, I drove up to Trigg Beach, Bennion Beach and North Beach before I headed back down to Cottesloe. I should’ve just stuck with my original decision! I got so many interesting shots this afternoon and I can’t wait for Sunday afternoon as the waves are meant to be huge, so guess where I’ll be Sunday afternoon! I hope you guys like this photo, as far as I’m concerned this one is definitely going straight into the pool room. PS – Mark I think the pressure is off now. Don’t you just love an awesome sunset in winter? The colours are still quite strong though not always as intense as summer and the water is always so moody. I managed to capture this shot at North Cottesloe which if you haven’t discovered it yet is an amazing place for seascape photography. There is normally heaps of interesting rocks and plenty of waves hitting them as well. The other great thing about North Cottesloe is that the waves rarely make it past the rocks so you don’t tend to get too wet when taking photos here. I remember last winter when I was taking shots at Bennion Beach. It was in the middle of winter and I was taking photos when a rouge wave came thumping through. I just managed to grab my tripod and hold it above my head before it hit me. The wave was that strong I lost one of my thongs. It was so funny, all these people were looking at me when I got back up to the carpark. I was drenched from my waist down on a cold day with only one thong on! I did eventually manage to get the other thong back. What’s the worst thing you guys have lost while shooting? Hope everyone has a great week this week! Winters on its way and I’m getting excited. Not only do we need the water here in Perth but it also means its waterfall time and I love waterfalls. They are exciting to photograph because not only are they visually spectacular but they have such strength behind them as well. I’ve found a few good ones over the past two Winters but I’m really hoping to find new waterfalls this season. Fingers crossed that I will. 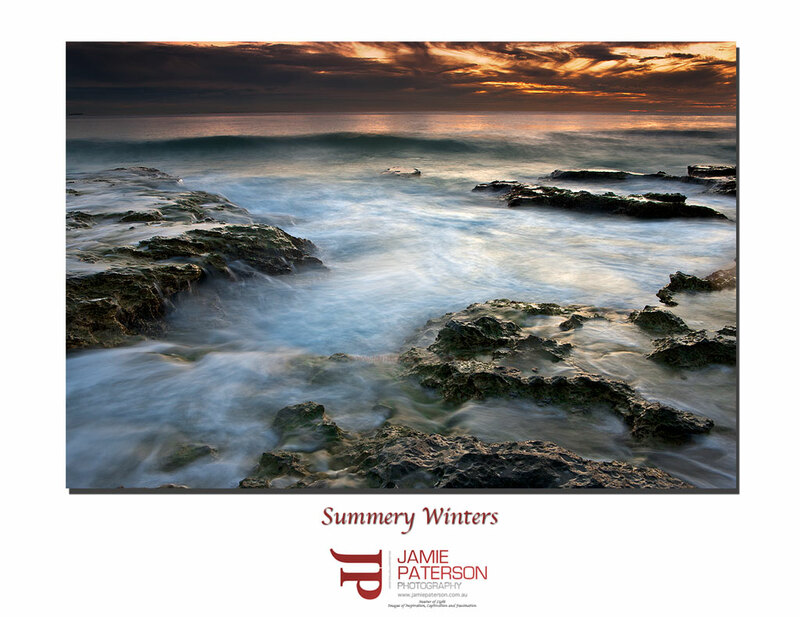 Winter also brings some really cool storms so its a great time to head down to the beach and get some awesome seascape shots of waves crashing against the rocks. So bring it on Winter. Bring it on! Anyone else like like taking photos of waterfalls? What special considerations do have when taking photos of waterfalls? For me its taking a rag to wipe off all the spray, placing my camera in a plastic bag to protect it and to wear shoes with excellent grip. Its another weekend, time to get out there and shoot like crazy! This photo was taken about two years ago and I’ve never really done much with it, however, with a few of the guys doing some black and white photos I thought I’d join the club. 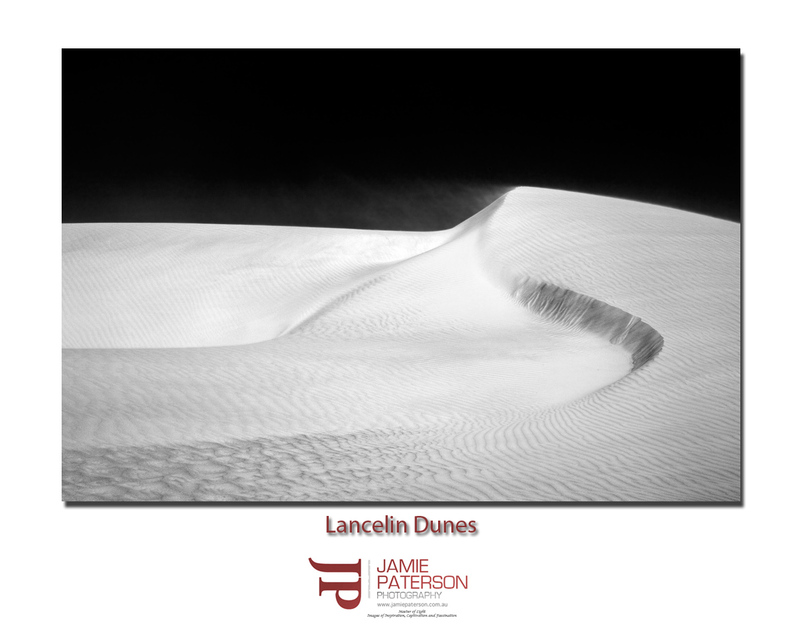 Its so much fun shooting the sand dunes at Lancelin, they are forever changing and you always come back with something different. When I took this photo it was blowing a gale as usual and I had to wait for a lull in the wind before rushing out of the car and setting up a shot. I must have lost at least 5 kilos that day hopping out of the car and running up the dunes to setup for a shot and then run down the dune back into the car again. Still it was heaps of fun. Hope you all had a great weekend. Is everyone back from Karijini yet? 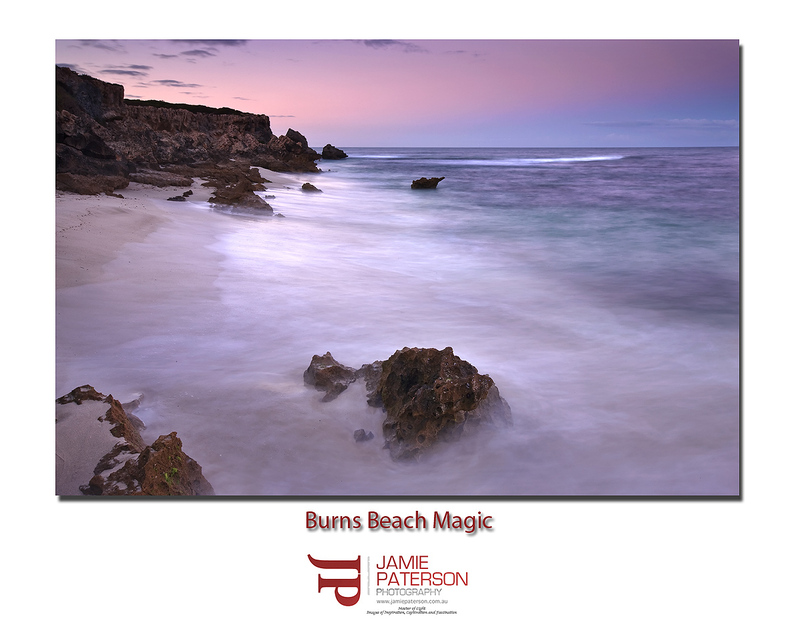 I decided to get out and about this morning to new territory and hit Burns Beach. Mornings like this morning are always good fun, its not too cold and the waves are big enough to create interest but not big enough to completely soak you. I’ll definitely be heading back there when its low tide to cover it a bit better. Melissa and I are still waiting for son No 2 to arrive sometime over the next couple of weeks. 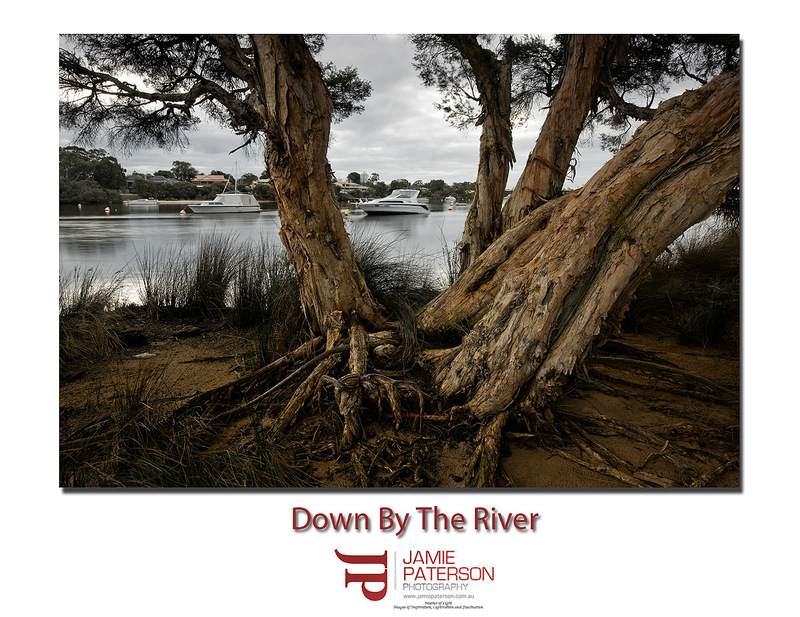 I’ve been sitting on this photo for months, its really captivated me, mainly because Canning River has been such a huge part of my life growing up. Growing up I certainly always appreciated going down there during the summer months and going swimming at Deepwater Point. I was a Sea Scout at Deepwater point and spent pretty much every weekend of my youth down at Deepwater Point. At 15 I was no longer elible for Scouts so for a year I stopped going there. Then I discovered rowing and for the next four years I spent pretty much six to seven days a week twice a day on the river before I became a submariner in the Navy. Before I left it was such a rare event to see Dolphins in the river. When I left the Navy one of the first things I did was rejoin the rowing community. I was amazed at how much cleaner the river was, we saw dolphins at least twice a week whilst out rowing and lots of Pelican’s and Shags feeding on huge schools of fish. It was good to see that efforts to clean up the river were working. I’ve spent the past few weeks just riding around the river and remembering all the great times I’ve had down there and capturing photos of the area, so stand by for more photos from this area over the coming months. Have any of you guys tried to capture your childhood history via the photography skills you now have? As photographers we are lucky as we can document our lives as we see it. I hope you all have a fantastic Australia Day. Its really rare for me to post an unedited landscape photograph but I just couldn’t help myself with this one. 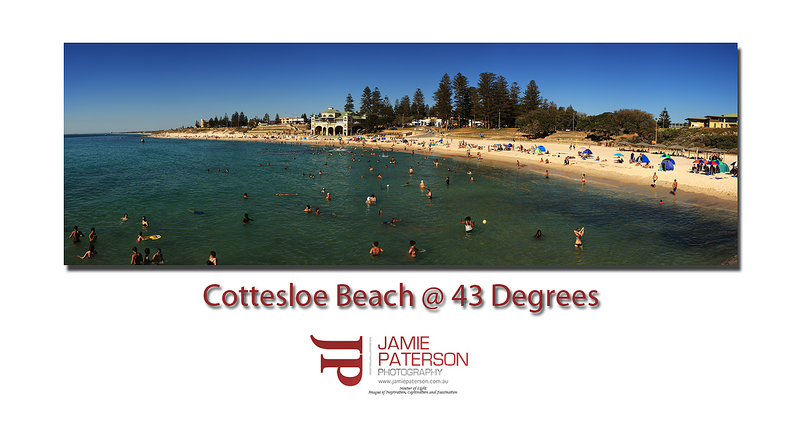 I was down at Cottesloe Beach when it was 43 degrees and it was stinking hot! It took me 10mins to get to the beach as I couldn’t park near Cottesloe as all the car parks were full. 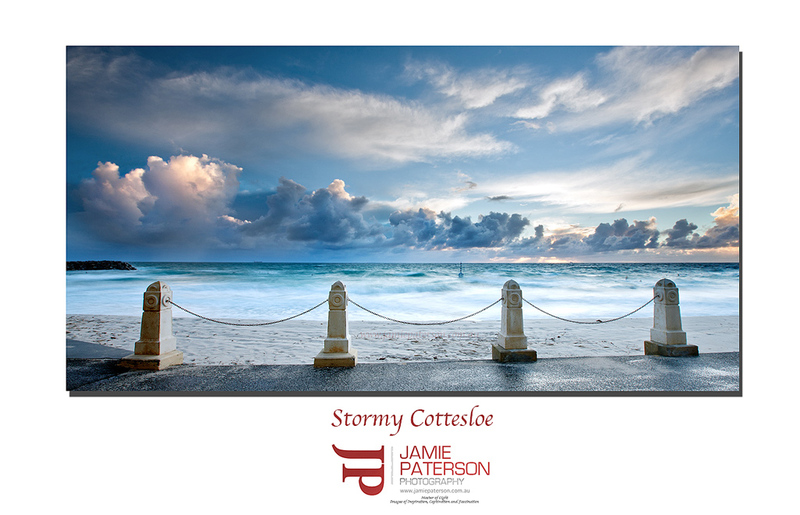 This is a 10 stitch image of Cottesloe Beach. If I didn’t have all my camera gear with me I would definetely have just jumped into the water myself. Any way back to processing the image. Thanks for stopping by and commenting everyone! 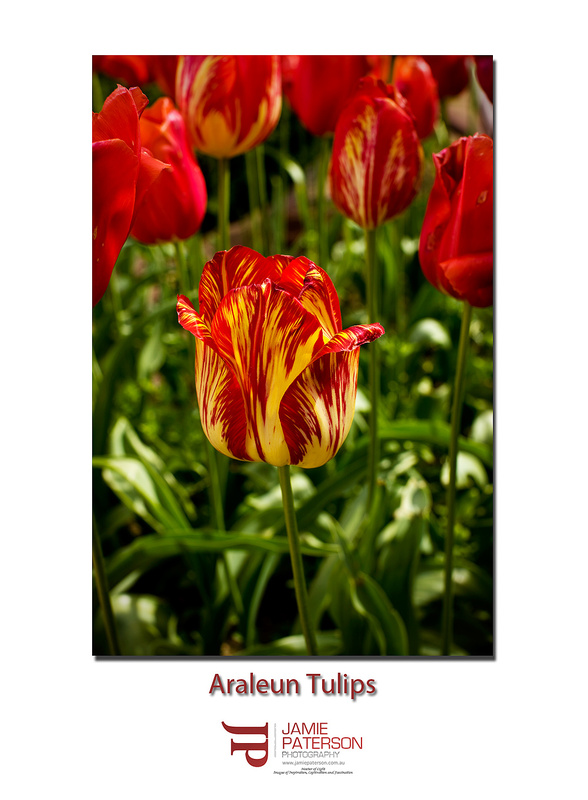 This is a shot of a Tulip that I managed to capture at Araluen last year. I have always meant to head up to Araluen when the Tulips are out in full force but for one reason or another I’ve never made it. 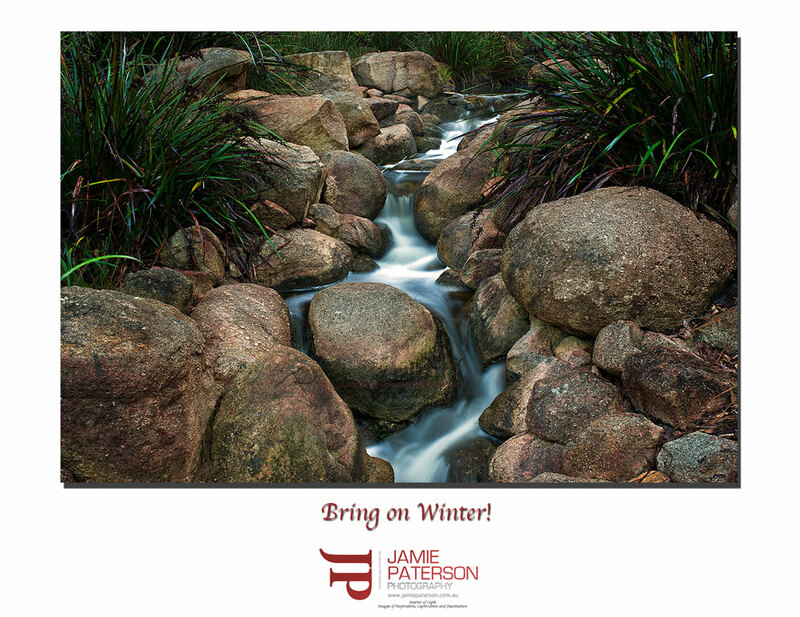 Well after spending only 5mins at Araluen I had managed to capture a whole stack of images, it was just that good. The team who look after Araluen certainly do a fantastic job and I for one will be back next year to try and capture the Tulips a little earlier in the season this time. Has anyone else shot at Araluen? Do they have other flower exhibitions at all? I’m guessing most of us have been up to Kings Park at one time or another to capture the flowers up there. Well this is officially my last post for the year. Can’t believe its gone so incredibly fast. Again I hope you all party safely and I can’t wait to catch up with you all in the New Year. 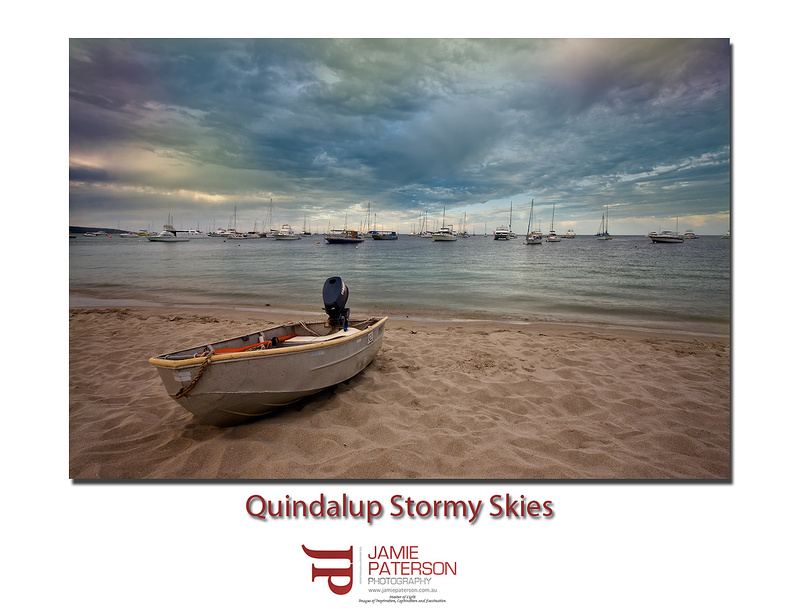 This shot was taken at Quindalup boat ramp with Mark. As you can see the skies were really going off this particular afternoon. I’ve got heaps more shots from Sugarloaf Rock and Wyadup Rock from this evening but of course I’ll post them in the new year.